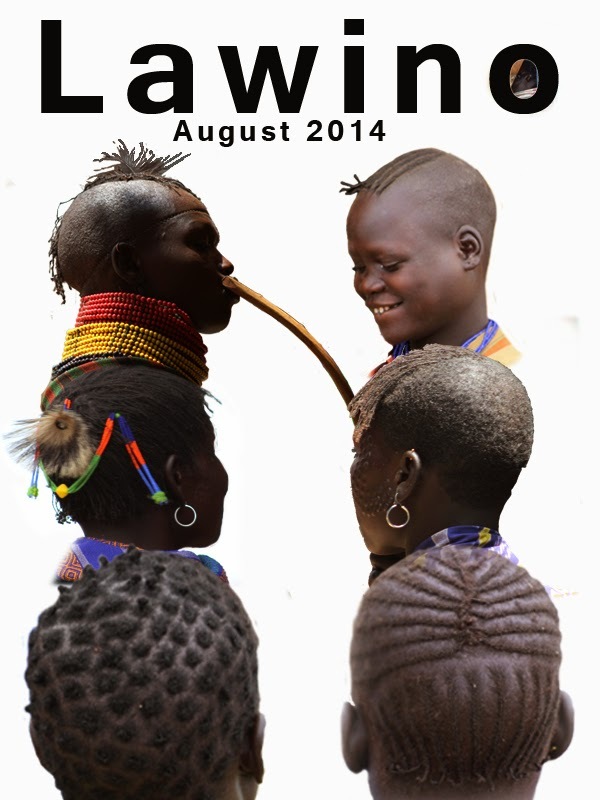 Lawino is an electronic magazine started by writers, to promote writing from Africa, with particular focus on Uganda. It is named in honor of the most famous Ugandan writer, Okot p’Bitek, who wrote the poem ‘Song of Lawino, Song of Ocol’. On addition, the name alludes to the delay of written literature in Uganda to come alive and meet the expectations set by Okot p’Bitek. Lawino is an Acholi name, normally given to a baby girl if the placenta did not come out soon after her birth.We hope this little magazine will be a platform to launch the careers of many writers, and to take advantage of developments in online publishing to deliver African short stories and poetry to readers all over the world. At the moment, the magazine is run entirely by volunteers, and every issue will have a volunteer editor to help produce the best quality of work from the continent. There will be four issues every year, coming out in January, April, July, and October. It will be available in all major formats, including pdf, html, epub, and mobi, for both desktop and mobile devices. Lawino Magazine is published by Dilstories Ltd, a media production house registered in Uganda, whose major achievements to date has been in the area of film making. Lawino Magazine is its first venture into publishing. To read and download (via Google docs.) the first issue of Lawino Magazine, please visit their website. Lawino is also open to submissions. For further details, please click here.